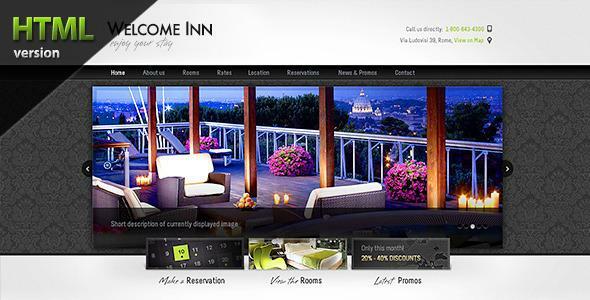 If you are looking for a hotel oriented HTML template, you have to try Welcome Inn. With it’s clean and crisp design Welcome Inn fits perfectly on a hotel, mountain lodge, travel agency or blog website. This is why you’ll get another 2 different flavors: Ski Resort and Beauty spa. Share the post "Spa & Ski Resort HTML Theme"